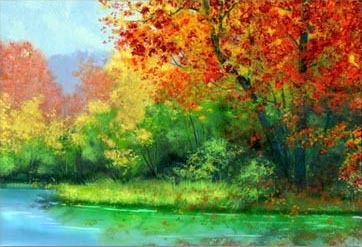 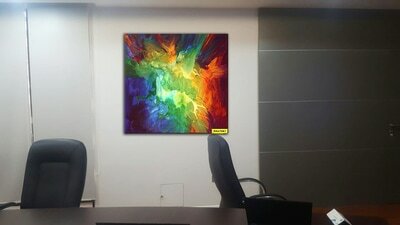 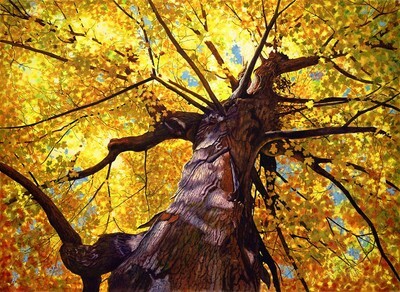 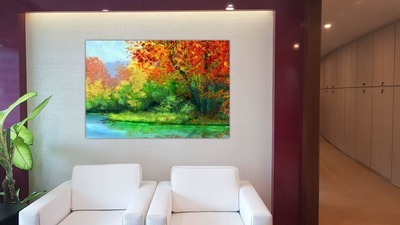 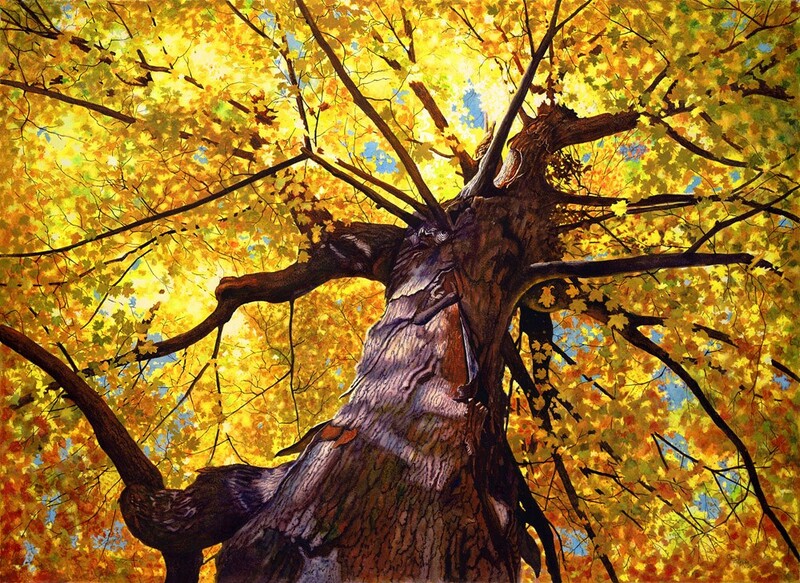 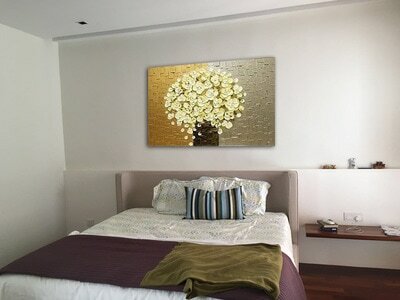 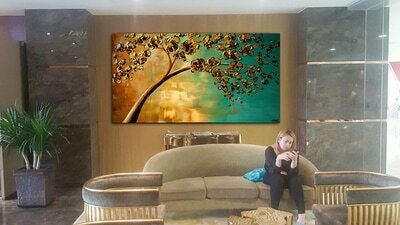 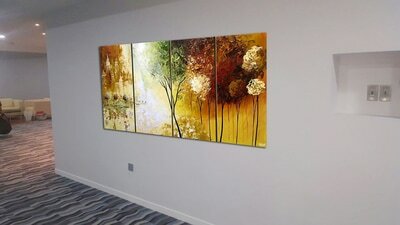 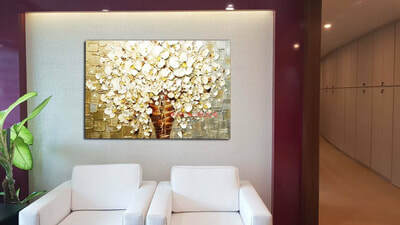 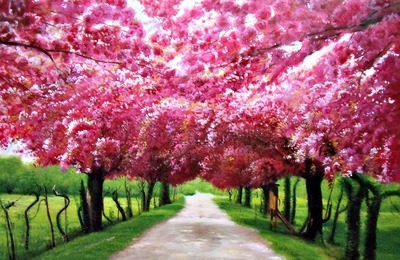 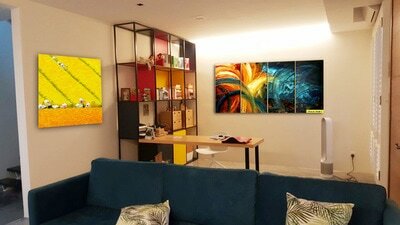 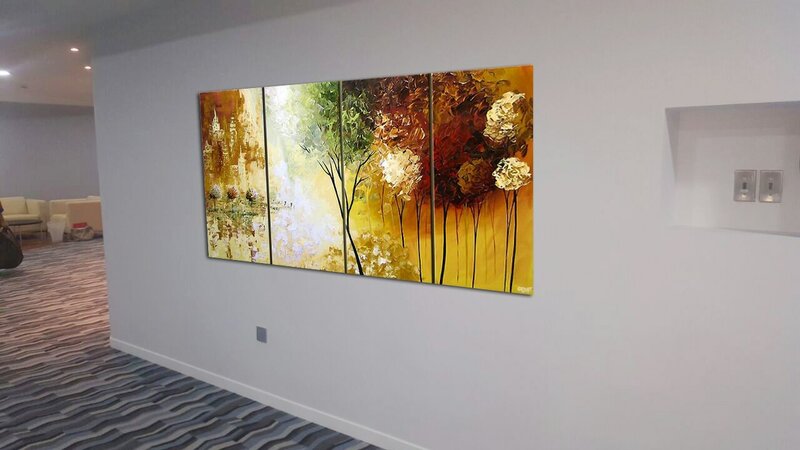 ​Need help with your paintings choice? 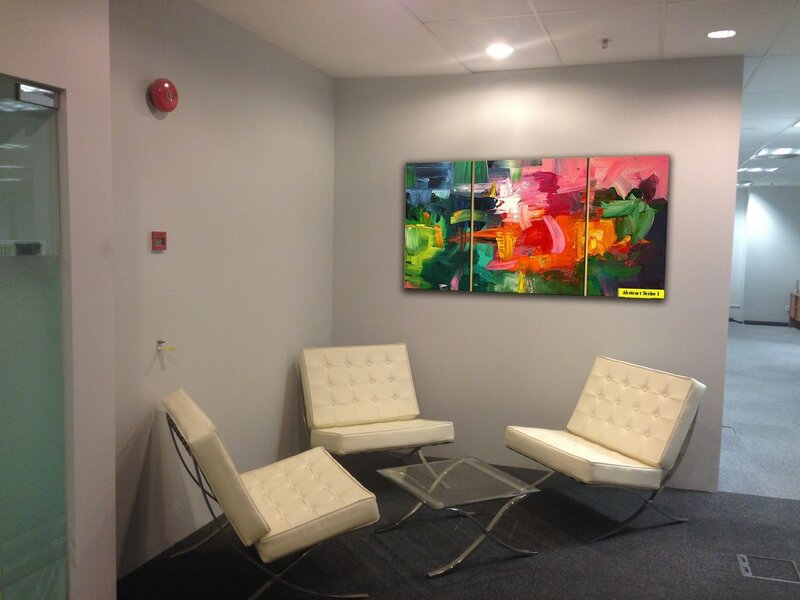 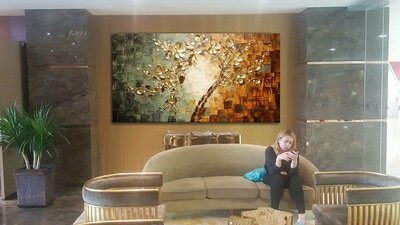 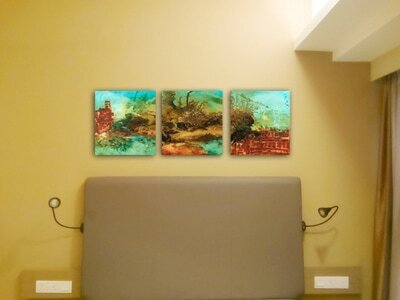 Worry not, our team will help you select and superimpose your favourite paintings on your wall. 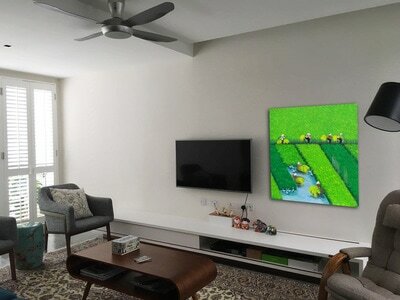 Yes, it's FREE! ​Step One: Submit your empty wall photo to us. 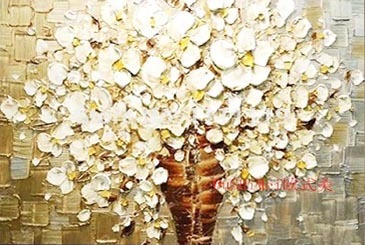 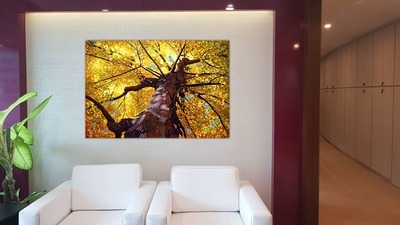 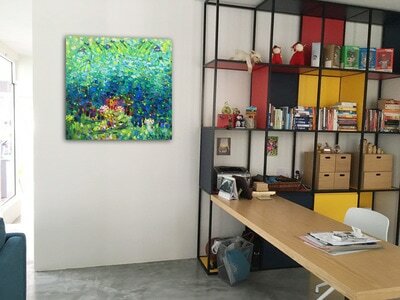 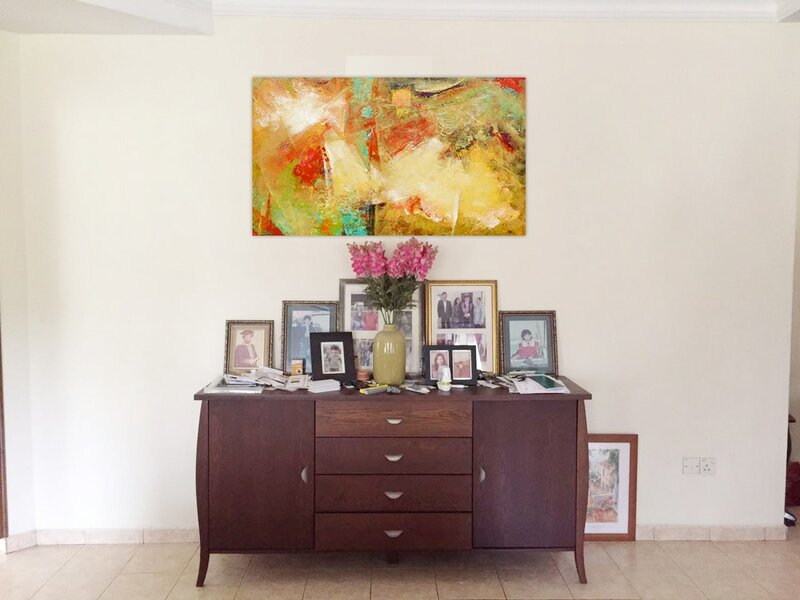 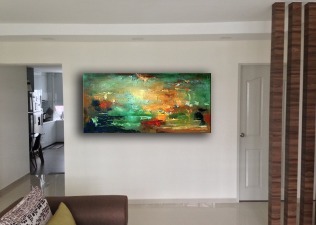 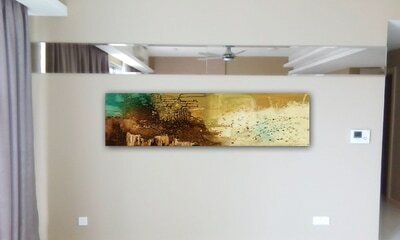 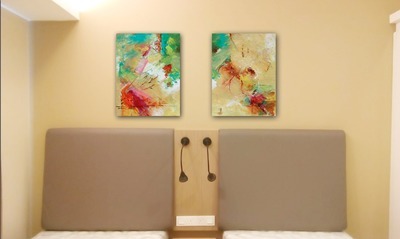 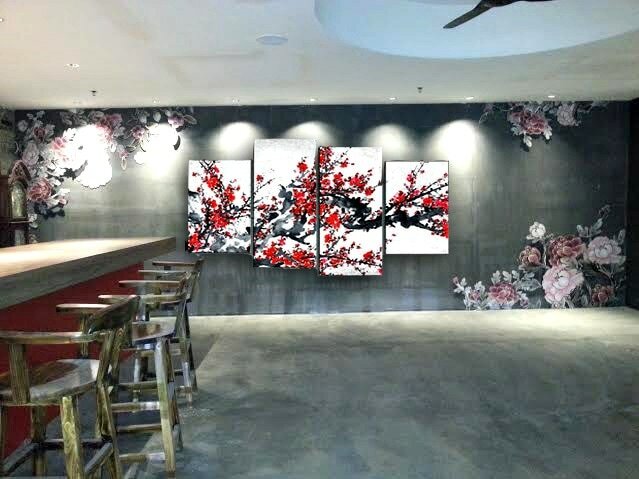 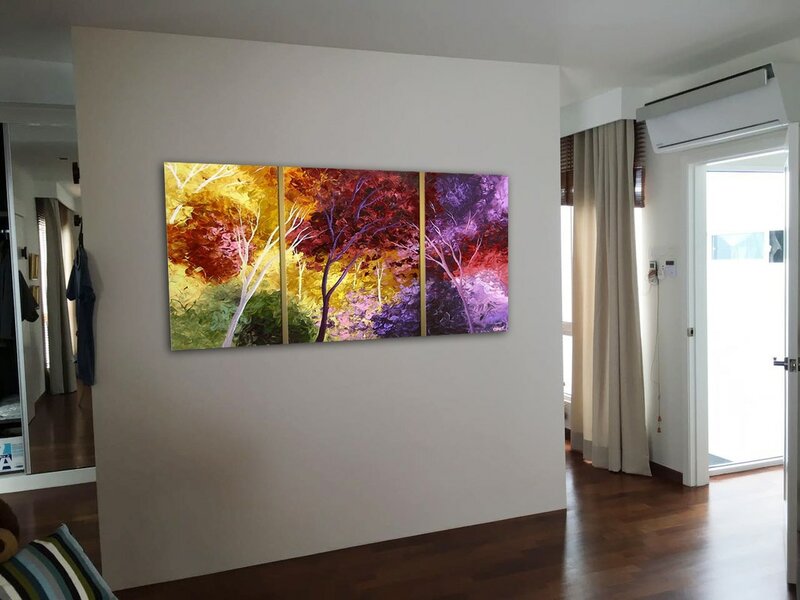 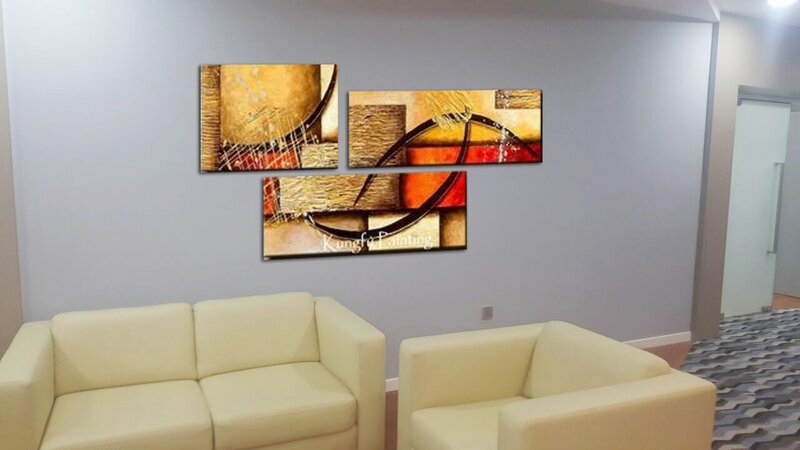 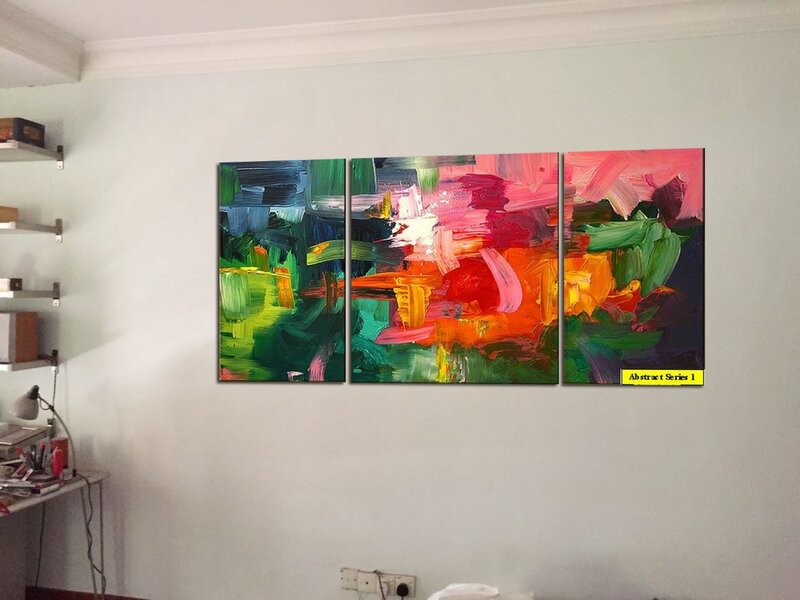 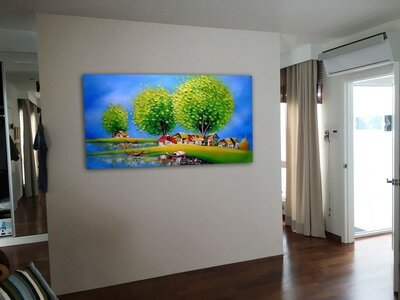 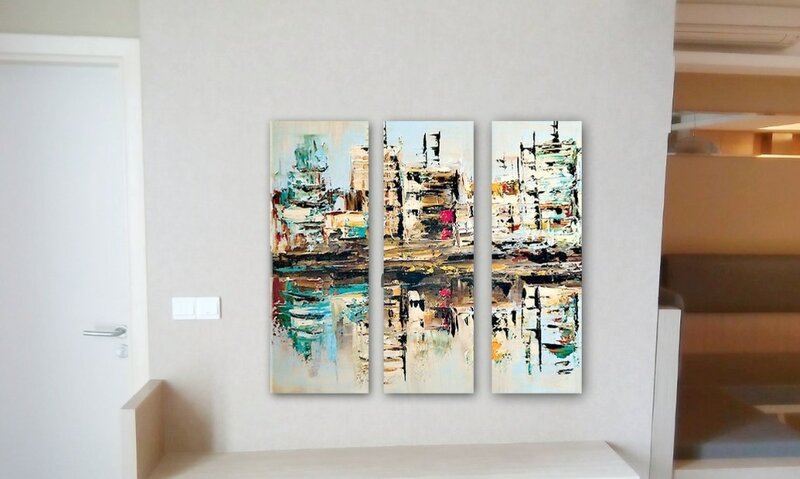 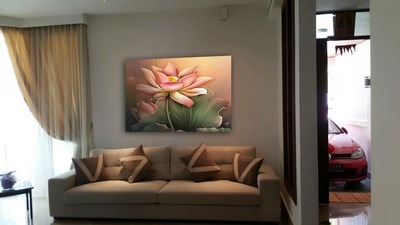 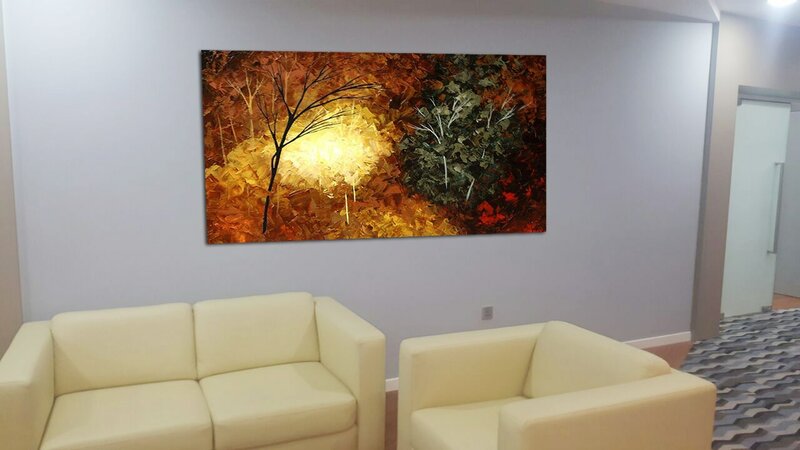 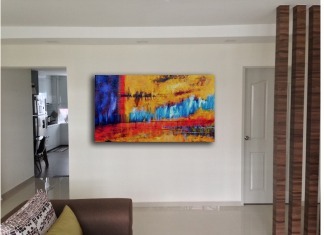 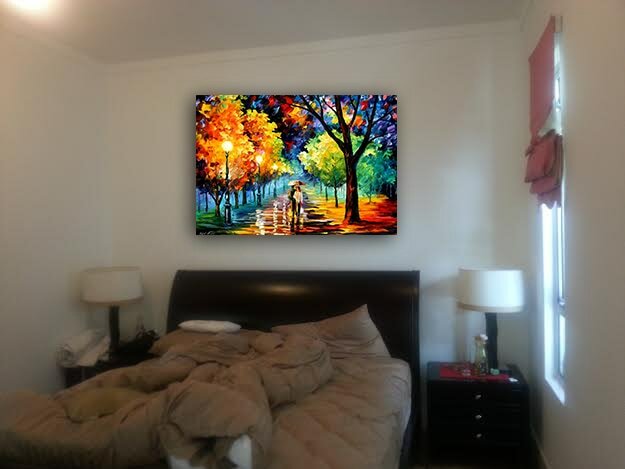 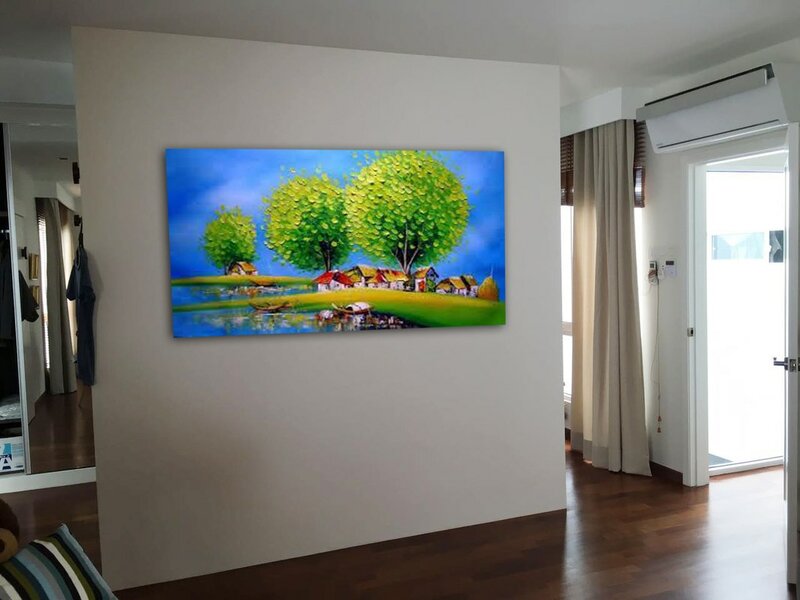 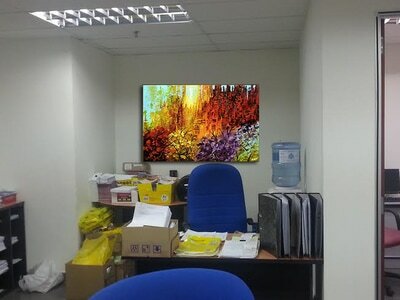 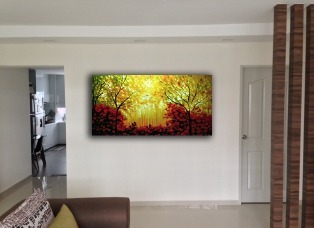 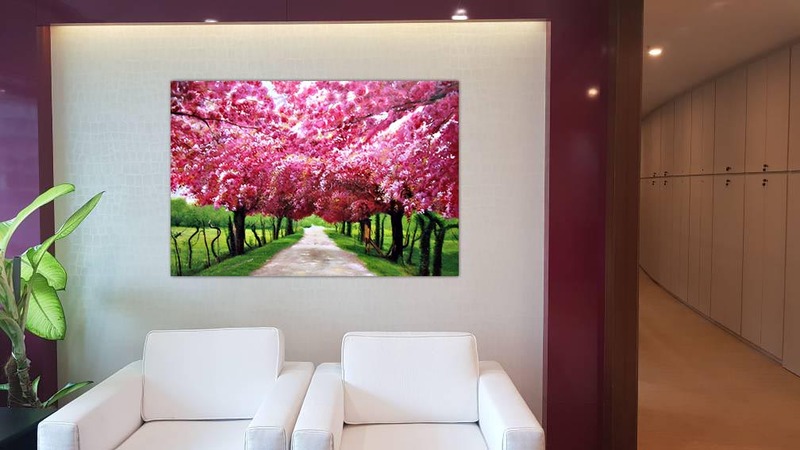 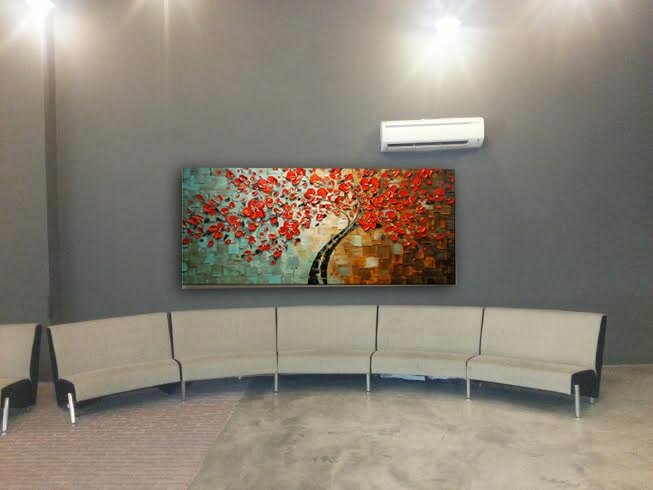 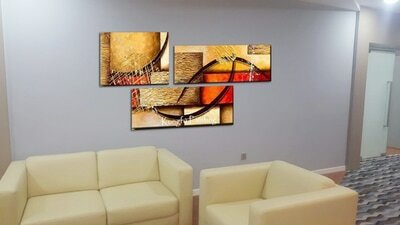 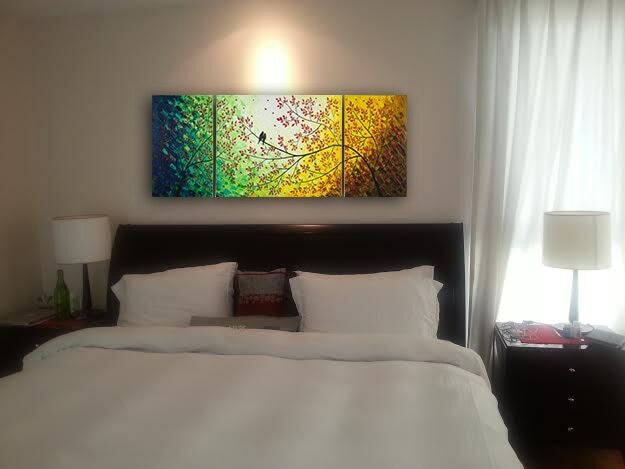 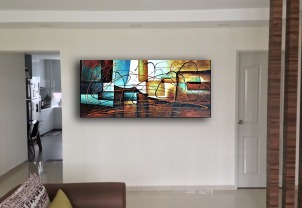 Wonder How Your Paintings Look Like On Your Wall? 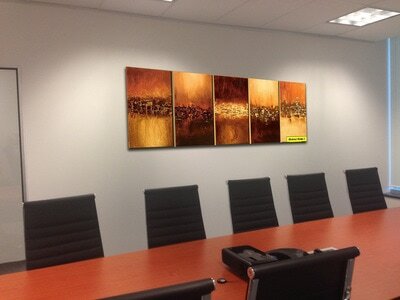 Other Superimposed Work We Did For Our Clients.